The verdict is out: Americans are popping more legal pills than ever before. In the past two decades, the number of drug prescriptions has increased by 85 percent. Yet, in 2013, an estimated 128,000+ prescription drug takers died from adverse drug reactions. This means that prescription drugs almost rival stroke in terms of overall casualties. We’re taking more "medicine" than ever, but we just keep getting sicker. While humankind has certainly made major strides in treating infectious disease and helping us live longer, rates of debilitating, chronic disease have only increased along with the rise of medications. Legal drugs are failing to offer consumers a guarantee of a long, happy, and high-quality life. Even with so many new prescription drugs, rates of diabetes, Alzheimer’s, autism, autoimmune disease, and mental health ailments continue to increase. Fact: Opioid fatalities decrease in states with medical cannabis programs. By now, the opioid epidemic has been well-publicized by the media. Opioid painkillers are among the top 25 most prescribed drugs, yet they are responsible for 64,000 overdose deaths in America alone each year. As a Vox report points out, this is more U.S. casualties than accrued in the Vietnam war. While an estimated 58,220 U.S. soldiers died in combat, one single year of opioid abuse tops that number by nearly 6,000 people. Still, opioid painkillers are legal and heavily prescribed. In fact, while the number of opioid painkillers has dropped from 81 per 100 patients to 70 per 100 patients, the numbers of prescriptions are still quite high given the extreme side effects. One of the most prevalent opioid painkillers is OxyContin, a drug which has earned one family, The Stacklers, a position among the top 25 richest families in the United States. Despite dozens of lawsuits from cities and states regarding OxyContin’s marketing practices, the drug continues to be sold, putting more money in the Stacklers’ bank accounts, though the opioid epidemic costs the U.S. economy an estimated $500 billion or more annually. Humira (Adalimumab) was rated the highest grossing drug in 2016, bringing in around $16 billion per year. 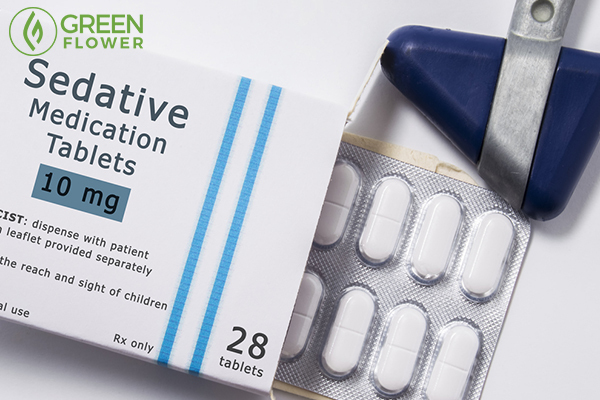 The drug belongs in a category of medications referred to as TNF blockers, acting as powerful anti-inflammatory medication that is used to treat conditions such as rheumatoid arthritis, Crohn's disease, plaque psoriasis, and more. Thus far, Humira has not been statistically linked to increased death rates in either the short or long term. However, during clinical trials in Italy, six patients of 515 died while testing the medication. In 2008, the FDA warned that Humira and other TNF blockers may put patients at greater risk from life-threatening fungal infections. In fact, 45 people were found to have died as a result of infection worsened by taking drugs like Humira. While there earlier studies suggest that it is unlikely that Humira increases death in the short run, there is no doubt that it runs the risk of decreasing quality of life and potentially shortening lifespan in the long run. More people die from this than from cocaine. 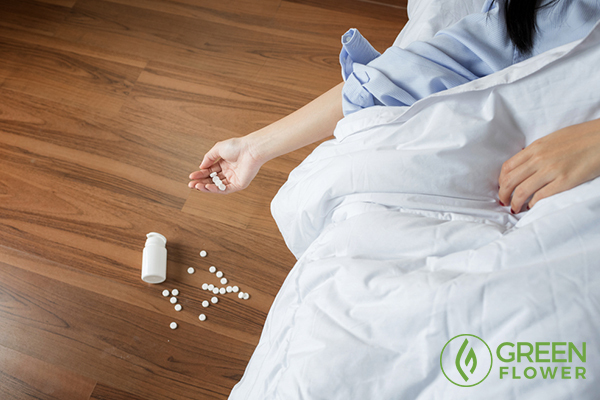 Benzodiazepines are sedative medications often prescribed for anxiety and other mental health conditions. These tranquilizers are sold under well-known brand names like Ativan, Xanax, and Valium. 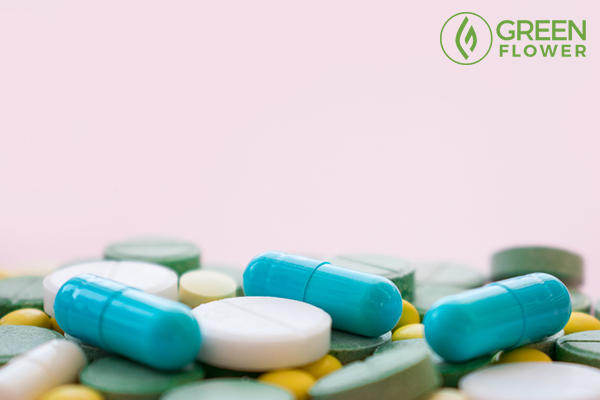 While side effects of benzodiazepines include weakness, confusion, sedation, constipation, headache, depression, and agitation, these chill pills are among some of the most commonly prescribed drugs in the United States. Over the past 20 years, prescriptions for benzodiazepines have more than quadrupled. As one might expect, with this increase in use comes an increase in overdose deaths. In 2015, the National Institute on Drug Abuse estimates that nearly 9,000 reported deaths were caused by benzodiazepine overdose. Back in 2003, benzodiazepine medications accounted for over 31% of all fatal drug overdoses. The number of deaths caused by these legal drugs is lower than the overall number of deaths caused by opioids but greater than those caused by illicit cocaine. While antidepressant medications are intended to reduce the risk of suicide, they are the method of choice for 20 percent of people who attempt suicide in the United Kingdom. They also account for 20 to 30 percent of non-fatal overdose admissions. Why? Because, unlike cannabis, overdosing on antidepressants can kill you. However, you don’t have to overdose for antidepressants to cause harm. Research published in the fall of 2017 unveiled that the most common type of antidepressant, selective serotonin reuptake inhibitors (SSRIs) may increase your overall risk of death. While the feel-good neurotransmitter serotonin is often associated with brain health, serotonin actually has a vast number of functions in the body. The research found that antidepressant consumers have a whopping 33 percent higher risk of death, and 14 percent higher risk of cardiovascular events. This is problematic because one in eight Americans takes antidepressant medications. To make matters worse, a Danish study involving over 18,000 people and reviewing 70 different studies found that antidepressant medications can double the risk of suicide and aggressive behavior in those under 18 years old. The same risk was not found in adults, though the study’s researchers question whether misreporting of research is to blame for the seeming lack of correlation. According to the report, some unnamed manufacturers of antidepressant medications failed to report suicide attempts and suicidal ideation that occurred during or following the trials. 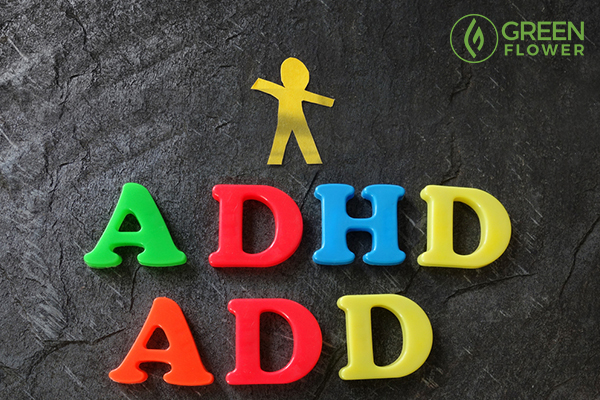 ADD/ADHD meds are causing all sorts of public health problems. Along with antidepressants, ADD/ADHD medications have been included among the ten medicines most likely to cause violence. If that statistic isn’t enough to make you pause, overdosing on Adderall or the increasingly popular Vyvanse can lead to sudden death. Other severe side effects include seizures, heart attack, psychosis, severe insomnia, and depression. Long-term use of drugs like Adderall and Vyvanse have been linked to malnutrition, which is problematic as the medication is often prescribed to young adolescents aged 12 and over. In 2014, an estimated 1.6 million people took the drug. According to the CDC, the number of overdose deaths from psychostimulants (excluding cocaine) has more than doubled since 2010. In fact, in 2010, only 5 percent of all drug overdoses were due to psychostimulant overdose. Yet, by 2015, that number rose to 11 percent. In 2015, Vyvanse outperformed Viagra as one of the 15 top grossing drugs. The amfetamine earned over $2 billion in sales that year. Watch all the Keynote Speakers from the latest MJBizCon!